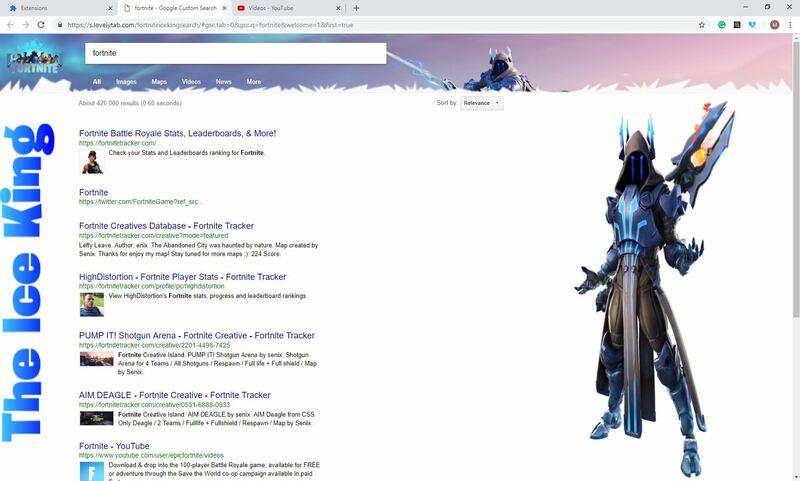 Search for Specific Topics within this Super Awesome Fortnite Ice King Search! 1 Search for Specific Topics within this Super Awesome Fortnite Ice King Search! 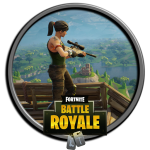 1.1 Install one of our Fortnite Wallpaper extension for the full Fortnite game experience! 1.5 Install a New Wallpaper Extension! Install one of our Fortnite Wallpaper extension for the full Fortnite game experience! Before you go into the Fortnite wilderness here are some tasks we got for you. Challenge yourself with these tasks. We read about many challenges since the beginning of this year, pretty fresh though. Running, gym, food, fitness etc., but here we have special tasks: Fortnite tasks! If you missed on some of the new Fortnite topics and features, we recommend that you check out the official website – the safest way to know about the real deal! Check out here! If you like these and want to read more, check out our blog posts, or just install another Wallpaper extension and enjoy news for free. 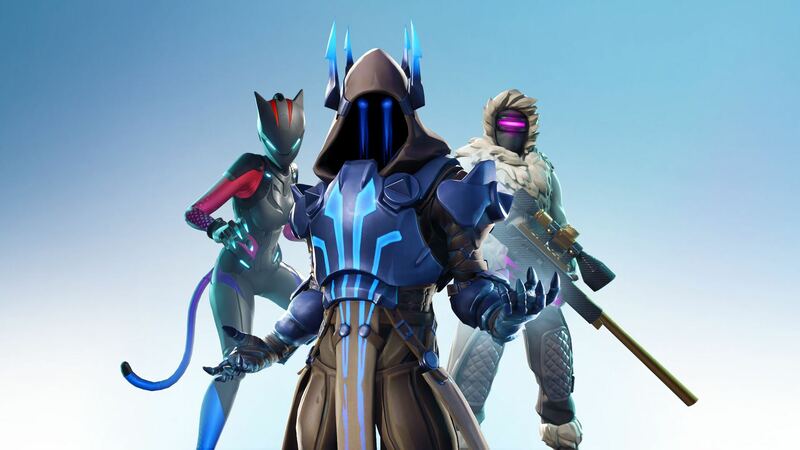 In the midst of the wintery season seven, the most elusive reward is the Ice King skin, only available for players who reach the coveted Tier 100 in this season’s Battle Pass. So The Ice King skin is cool, terrifying, and epic all at the same time. It’s one of the best skins around if you want to strike fear and envy into the hearts of your foes on the battlefield. 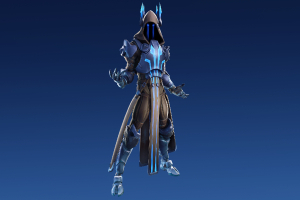 Also, The Ice King looks like the Night King from Game of Thrones mixed with Fortnite’s own Raven skin. 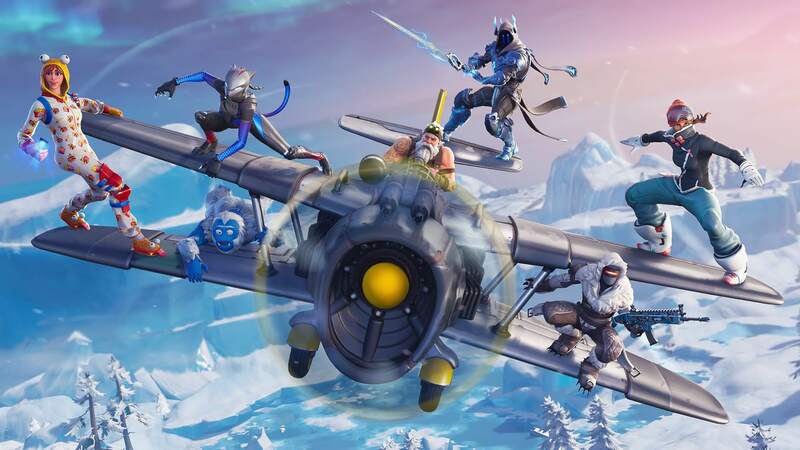 So he’s icy, he’s creepy, and he’s ready to 360-no-scope you out of the sky in one of those shiny new planes that have been introduced this season. So The Ice King is the ruler of Polar Peak, who made his first appearance on the Fortnite island within a sphere of ice along with Patch 7.20. After, TVs around the map began warning of an incoming ice storm, set to hit the Fortnite Island at 2:00pm EST on 1/19/2019. And when the countdown ran out, The Ice King awakened, summoning a huge phantom of himself and creating an ice storm that covered the entire map with snow. The Ice King has since resurrected the Cube Fiends under his control and created the Ice Legion. extension. This Search Extension gives you easy access to search for all Fortnite topics and news in a separate search box which appears when you click on the heart-shaped icon in your toolbar. Also, type Fortnite, and by hitting ‘Space’ or ‘tab’ in the address bar – type the information you want to know about the topic installed. Search the internet regularly or perform specific Fortnite searches in your Ominbox and browser action modal. 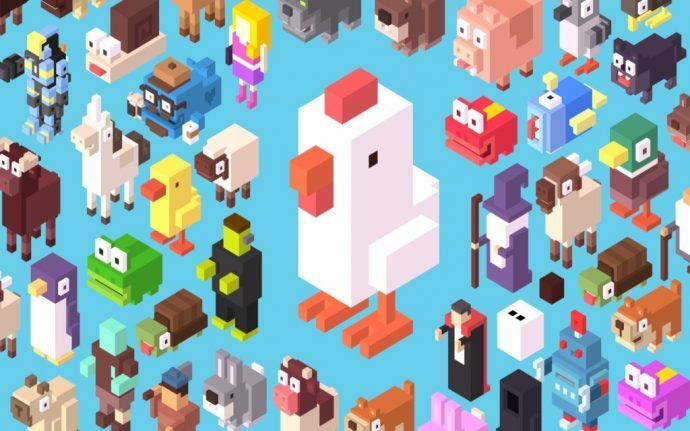 Install a New Wallpaper Extension! The second option is to just right-click on the heart-shaped button in your toolbar (make sure it is not another heart-shaped extension) and click on ‘Remove From Chrome’. This search app is unofficial. The content in this app is not affiliated with, endorsed, sponsored, or specifically approved by any company. All copyright and trademarks belong to their respective owners. In the same way, the images in this application are collected from around the web, if we are in breach of copyright, please let us know and we will remove the images as soon as possible. What Happened to Gangnam Style – Where is PSY? Gambit Movie 2019 + Wallpapers! Nike Facts + Free HD Wallpapers! Shawn Mendes HD Wallpapers – Tour Dates Announced! 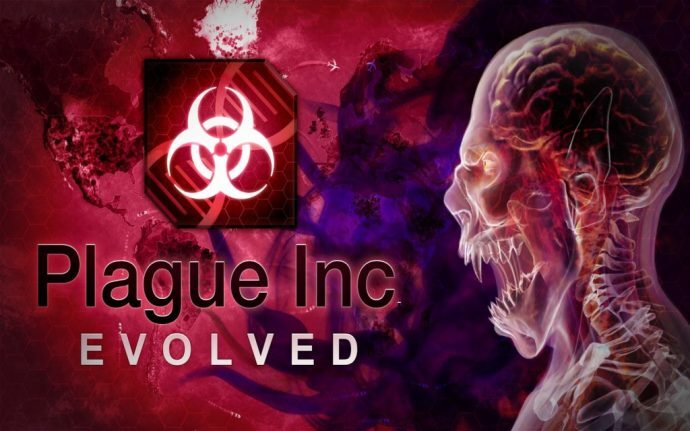 Plague Inc Virus Evolved Wallpapers – 10 Plague Inc. 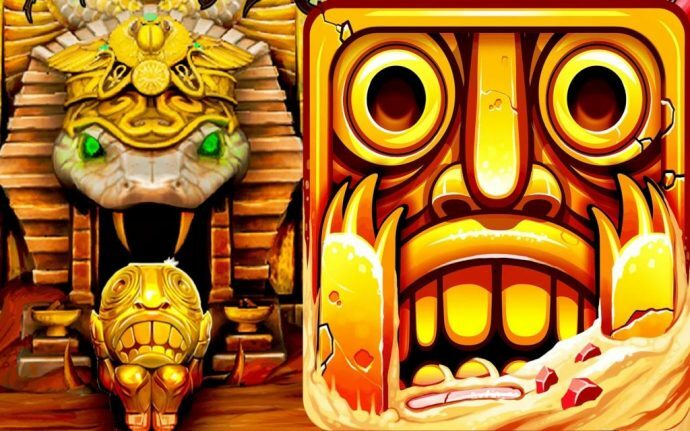 Tips & Cheats!